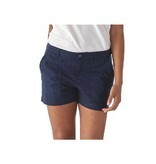 Home / Womens Stretch All-Wear Shorts 4 in. 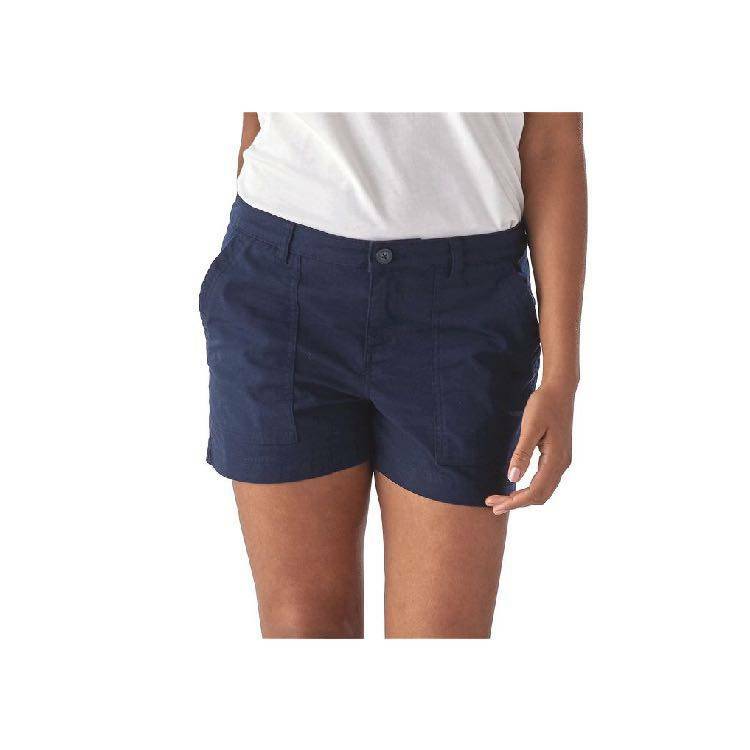 Patagonia Womens Stretch All-Wear Shorts 4 in. A pair of shorts that make the most of summer. Our Stretch All-Wear Shorts are made with a lightweight blend of soft 98% organic cotton and 2% spandex for stretch, and they feature classic chino styling, a waistband with belt loops, zippered fly and button closure. The shorts have to side-entry front patch pockets with double-needle stitching for a durable, clean finish and 2 flapped back pockets with button closures to secure essentials. Flattering back darts provide shaping and a modern fit. Inseam is 4".